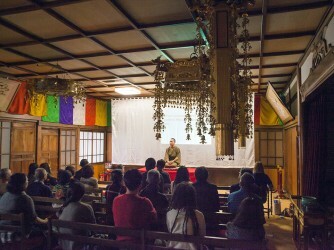 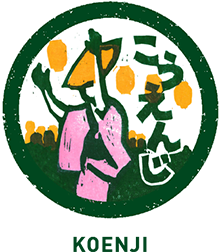 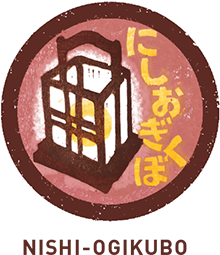 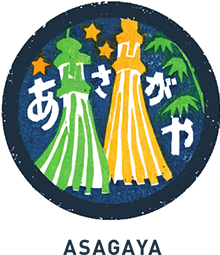 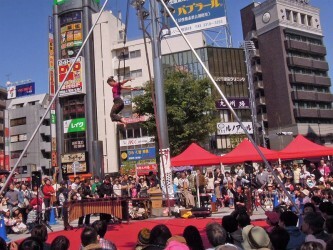 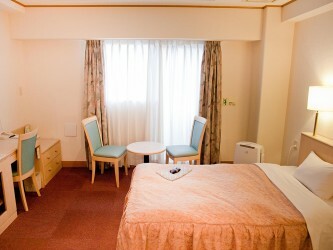 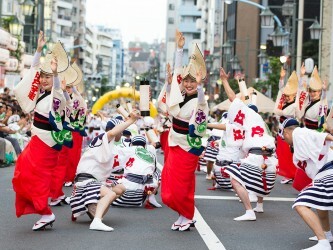 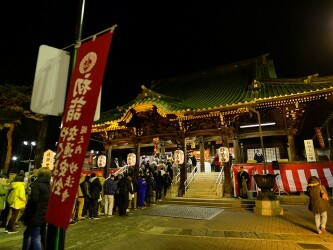 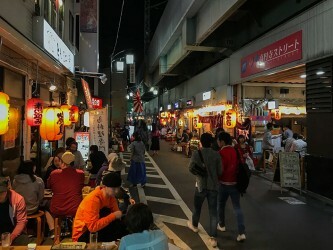 Koenji may be best known for the Awa-Odori traditional dance festival in summer, but it also has Koenji Bikkuri Street Performance in spring, Koenji Fest in fall, and a traditional comedic storytelling festival (Engei Matsuri) in winter. 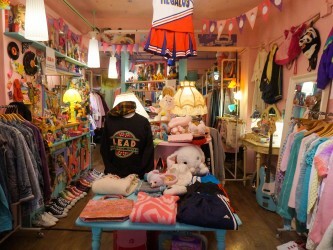 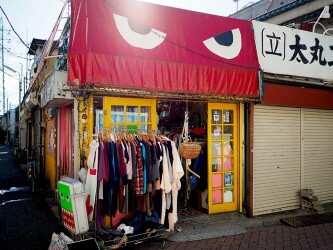 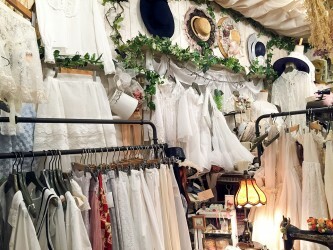 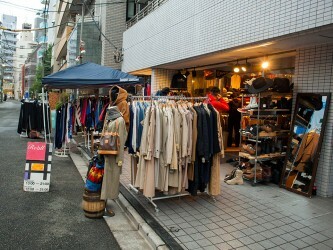 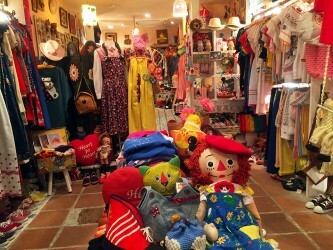 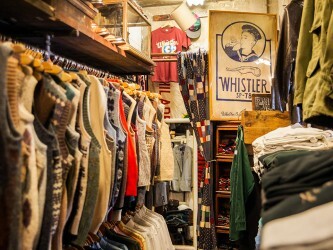 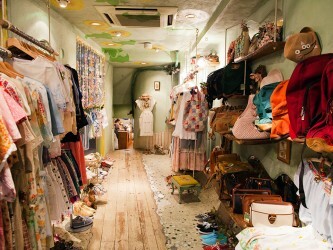 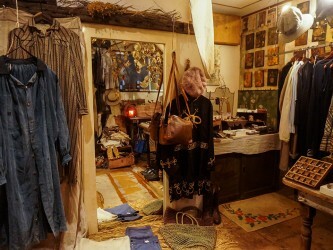 Aside from these seasonal festivals, Koenji has made a name for itself through music and vintage clothing. 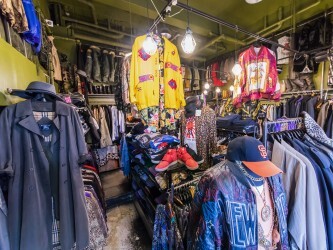 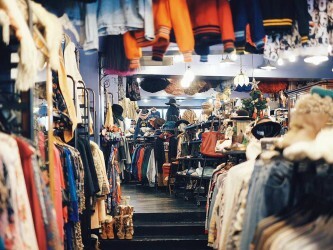 Used clothing shops and music venues dot the area. 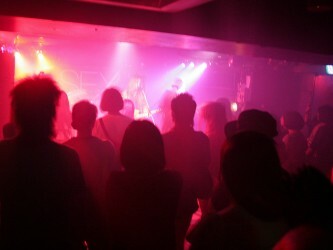 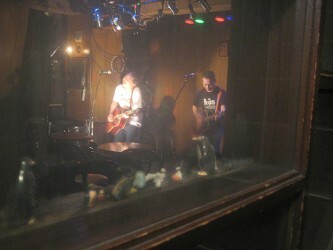 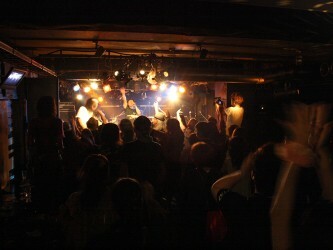 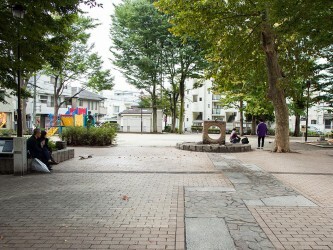 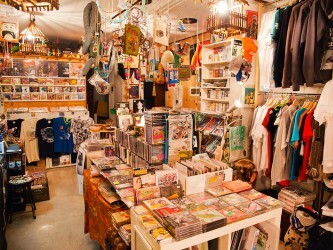 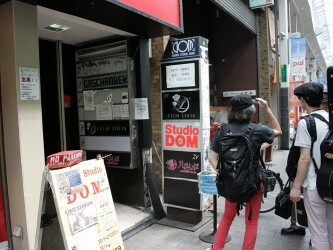 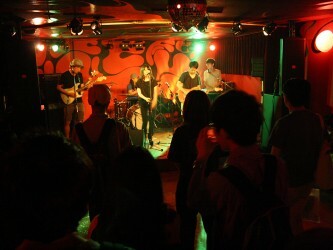 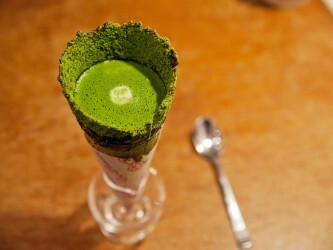 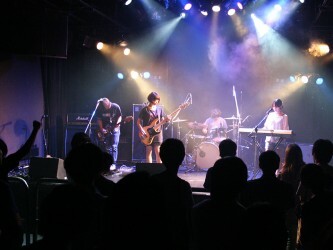 In terms of music, Koenji is known for its Japanese punk rock history and for its underground and experimental sounds. 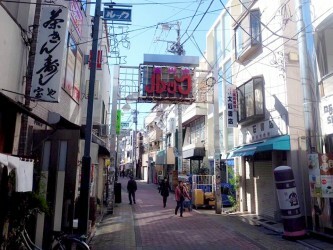 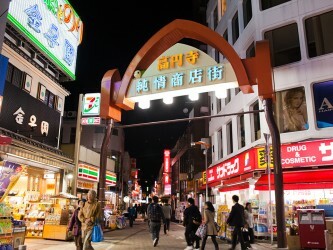 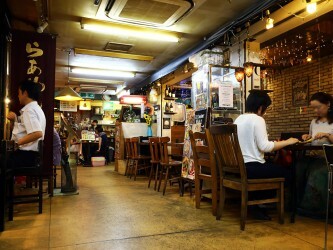 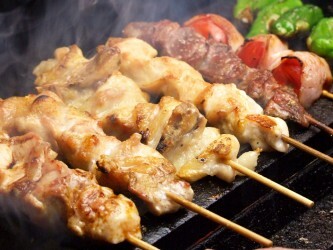 Koenji also has many bars and restaurants. 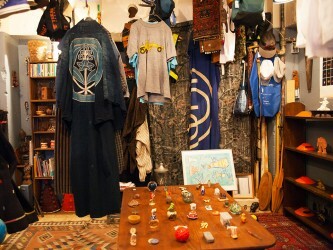 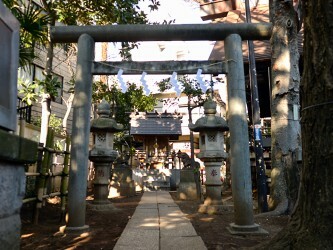 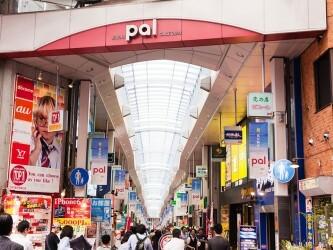 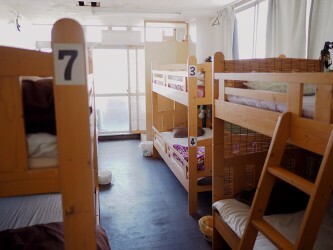 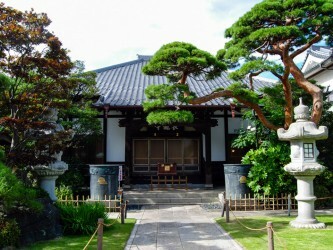 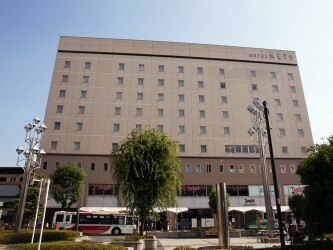 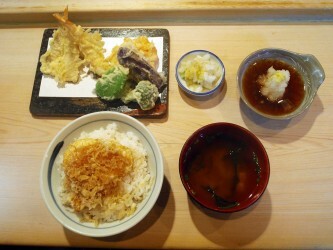 The youth culture here is thus quite substantial, yet on the other hand Koenji is known for its many temples and shrines. 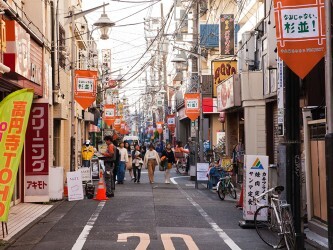 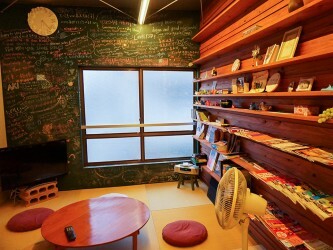 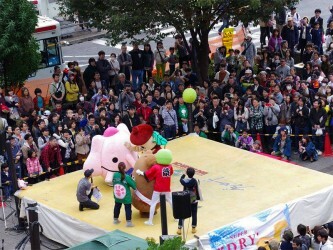 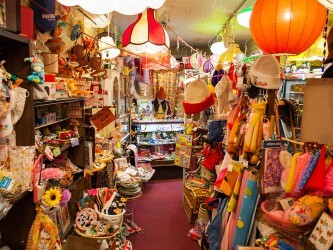 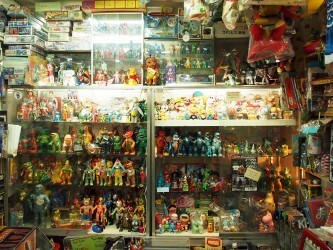 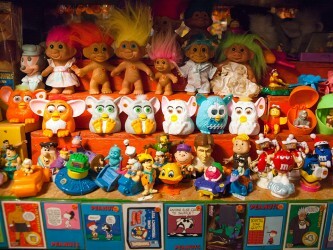 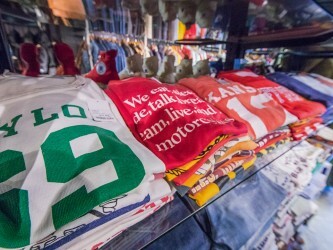 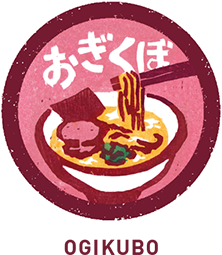 Surely Koenji has something for everyone.